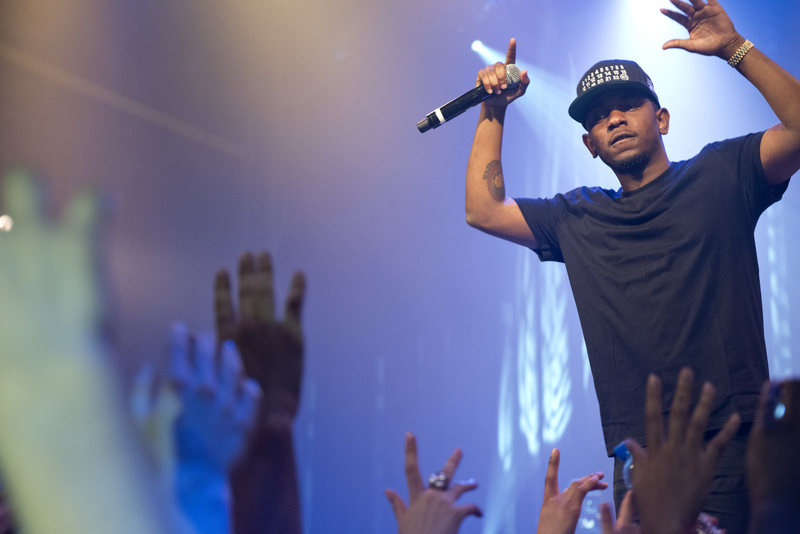 We host a Cultural Roundtable, focusing on performers Kendrick Lamar and Beyoncé. With: Dr. Jared Ball, Associate Professor of Media Studies at Morgan State University and Host/Producer at The Real News Network; Mia Loving, Curator and Founder of Invisible Majority, a creative community incubator; and Kalima Young, Instructor at Towson University and University of Maryland College Park. Hello- Do you have a podcast for the Wed., Feb. 17th show? Thank you. The podcast is now available. We apologize for the delay!